DMW label mates Davido and Peruzzi clearly have great synergy and it’s been evident in their music as they keep rolling out jam after jam. With singles like Aje, Mind, and most recently, the Duncan Mighty-assisted “Aza”, the stars of DMW are doing a great job keeping us dancing as some suggest a joint project is in the works. GospelOnDeBeatz teamed up with the dynamic duo for his latest single, “Run Am”. 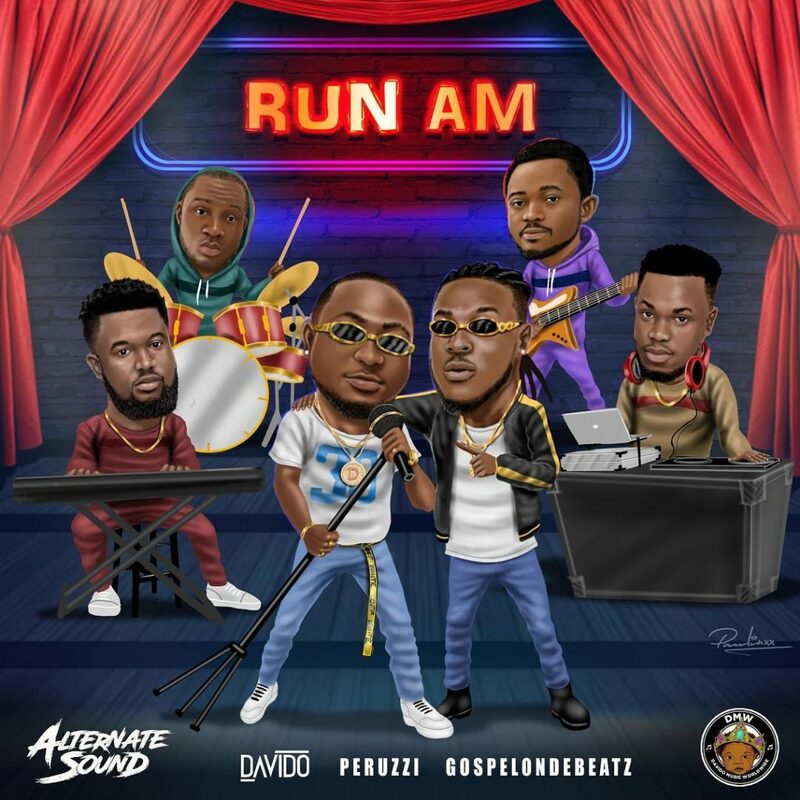 The catchy tune was headed by Peruzzi who takes reign of the chorus and hook, while Davido sings effortlessly on the second verse which had a quicker and upbeat tempo to it. Both artists — Davido and Peruzzi have individually shined on many hit songs and are basking in the euphoria of their success.